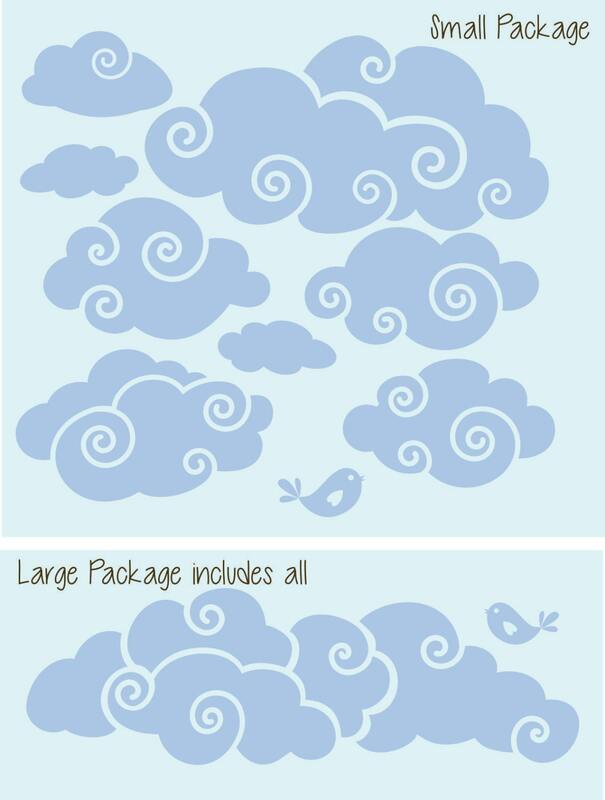 This Whimsy Clouds Add-On vinyl wall decal package is the perfect way to add more proportionately sized clouds to the Whimsy Clouds with Sun vinyl wall decal set. 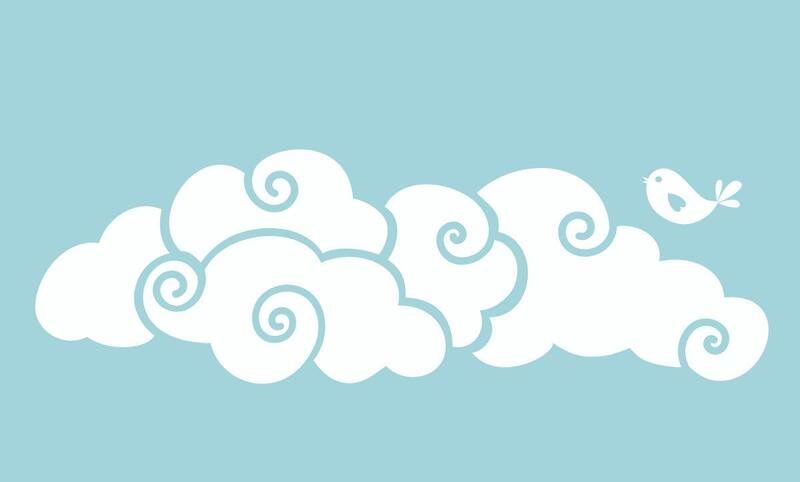 Design Size: Six clouds range in size from 3.5" x 6" to 8" x 16" with the option to add a 7" h x 22" w cloud. 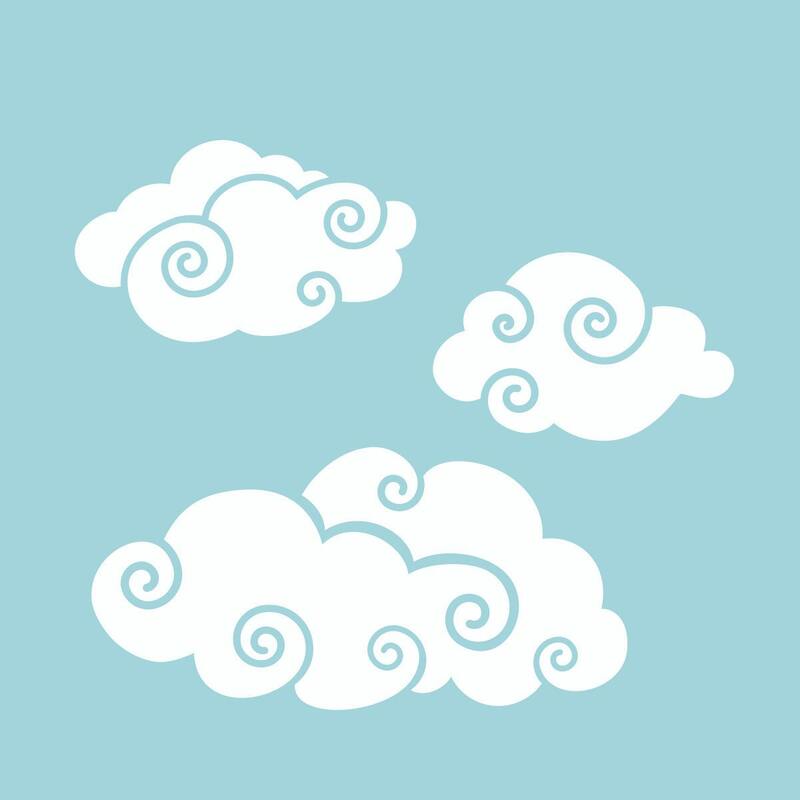 Also included are two little distant clouds. 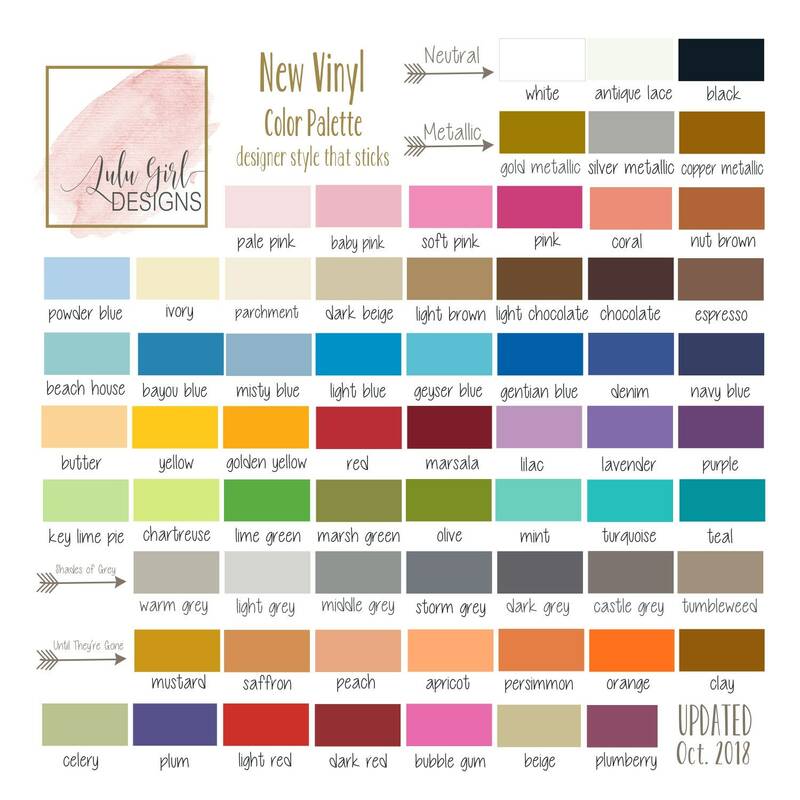 • OPTION: Choose ONE vinyl color from the palette shown above. Background color in samples represents wall paint. 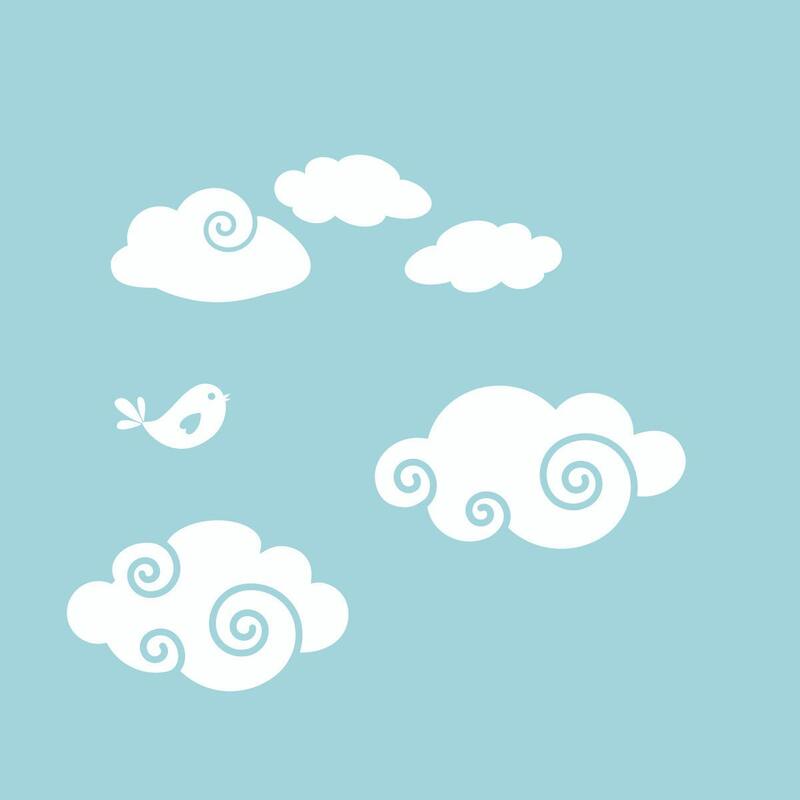 Design shown in snow white and powder blue. Background color represents wall paint.